Boston’s Old State House. 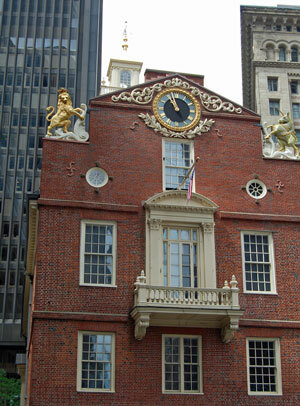 The Boston Massacre took place just steps from the building. It is fitting that the Declaration of Independence was first read from the balcony by Liberty Paper Mill customer Thomas Crafts.